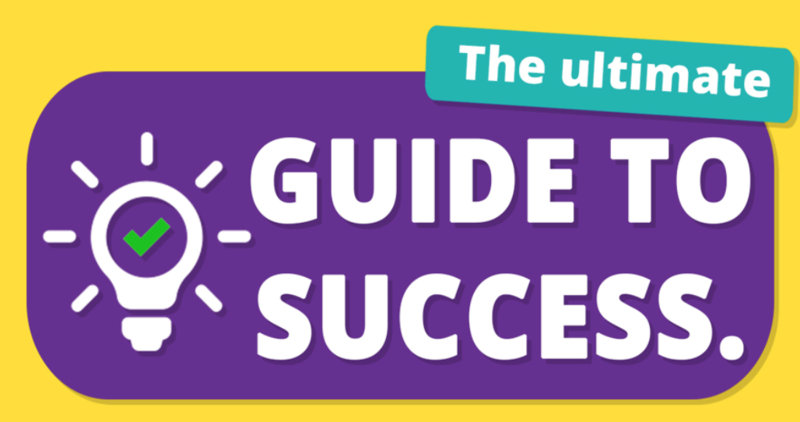 This guide has some of my best tips for success. Without self-discipline, good things are impossible for you. – Lou Holtz. Know the difference. Some people you know will talk to you in their free time, and some of them people free time to talk to you. Change will hurt at first, can get very messy in the middle, and 100% worth the pain at the end. You should find a good mentor for the first and second part. I have some powerful advice that can help you on this Instagram page. The biggest secret of your own success is always found in your daily routine. Learn to build positive feedback loop routines when making a change. Negative feedback loops will compound and can get messy. – John C. Maxwell. Smart people try to learn when they can. Try to build positive feedback loops here with a daily podcast or video. This positive feedback loop will compound. Never let your emotions overpower your intelligence when things get hard. Most people think driven people are out to just to make money … The truth is, they love being in that intensely focused zone most people will never understand. Spend more time around like-minded people. Try not to compare your life to others, you have no idea what their journey is all about. Sometimes you must hurt inside in order to know better, fall in order to grow faster, lose in order to gain more because most of life’s greatest lessons are always learned though the pain you feel. Real change in life happens when the pain of staying the same is greater than the pain of changing. If you have no pain then just stick to building new habits. P.S. I found building new habits work best when you remove toxic people from your life as they can disturb your new change. Under 25s should build habits before they get to 25 as most brain patterns are solidified by our mid-20s. Pain or habit are some of the best ways to change the brain’s pathways and patterns. You can read more about this here. Kicked out of school 14. Homeless once. I now own a small marketing agency called Advertlines.com, build websites and read books daily.